From the origins in France, Marianist education spread to Switzerland (1839), Austria (1857), and Italy (1888). 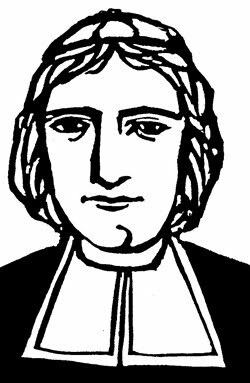 In 1849, a year before Blessed Chaminade’s death, Marianists came to the United States. Today, the Society of Mary serves in thirty countries on five continents. They minister in over 100 schools in the world, including twenty-four secondary and middle schools and three universities (the University of Dayton, St. Mary’s University in San Antonio, Texas, and Chaminade University in Honolulu, Hawaii) in the United States. Marianists also conduct parishes, retreat centers, and works in developing nations.